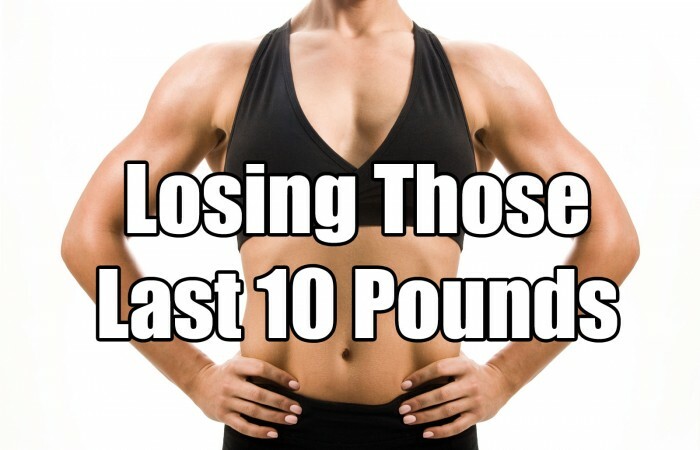 You were successful with your weight loss, but you are plagued with those last 10 pounds. No matter what you do, they don’t seem to budge. This is a common issue. Often times, when people venture onto a weight-loss program they lose a lot of weight quickly. Many even get close to their goal weight, but fall short of those last 10 pounds. They seem to be the toughest pounds to get rid of, it’s like they stick to your body like glue. There are several tactics you can use to get those last 10 pounds moving. But be patient. They won’t come off overnight, which you are already aware of. Often times, when people hit that plateau on their weight loss program and can’t move those last 10 pounds, it’s usually because their body has adapted to their diet. If you eat the same calories and macronutrients day in and day out, it doesn’t give your body a reason to change. The body responds to changes. The more you keep your body off guard, the faster it will respond by losing fat and even sparing muscle. Carb-cycling is a great tactic to use to feed your body and manipulate it at the same time. 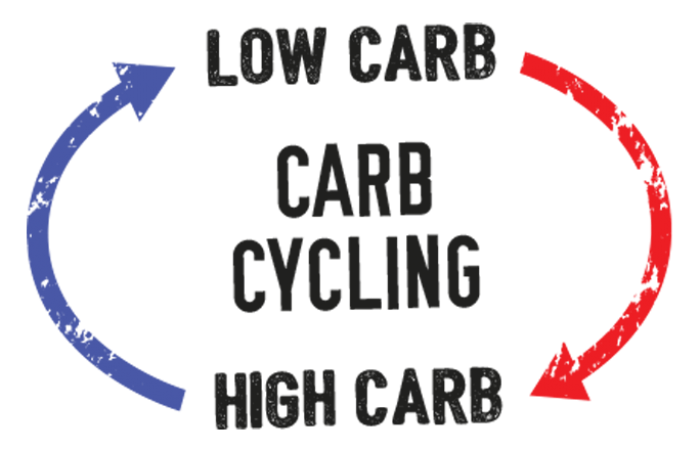 Carb-cycling can be done on a weekly or daily basis. As long as you keep it mixed up, yet consistent, you can get the fat burning again. 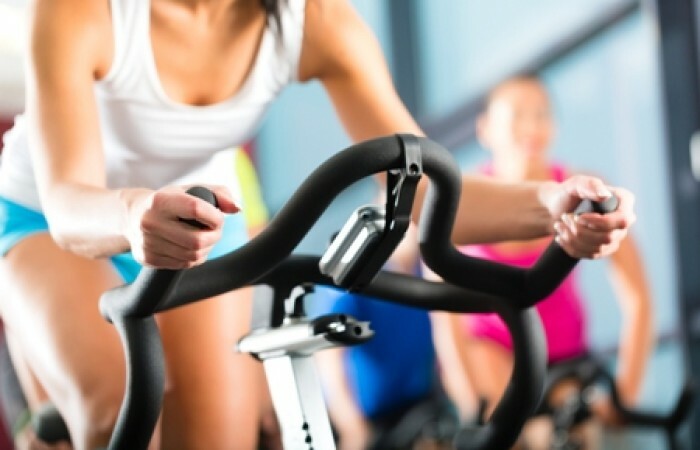 To lose those last 10 pounds, you might tweak your cardio. Just as your body can adapt to a stagnant diet program, it can also adapt to routine cardio. Your body loves its comfort zone and if you don’t challenge it, it has no reason to change. There’s no one right format. Just making a change is all your body needs to take it out its comfort zone. To lose those last 10 pounds, adding a daily stroll can wake your body up. If you find yourself hitting a speed bump in your fat loss program, you can add an hour walk to your daily regimen. Walking is one of the best and most natural forms of exercise you can do. This additional walk does not have to be high intensity. A comfortable pace is all that’s needed to get things moving and your body active once again. This is a great way to refresh your training and break through sticking points. 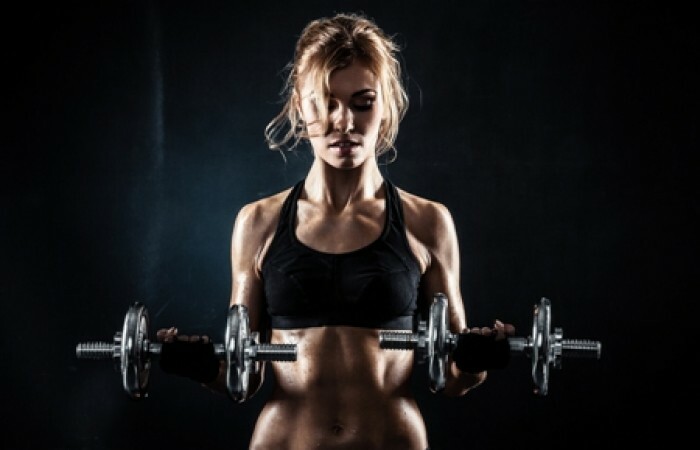 High Intensity Training (HIT) allows you to do more weight training in less time so you can reap the benefits. The basic component if HIT is hitting your muscles hard and briefly by limiting rest between sets. In doing this, you may have to decrease your poundage to compensate for the short rest periods between sets. This simple training tactic can help get rid of those last 10 pounds. To make visualization work for you, think about what you want to look like. Actually form the image in your mind. 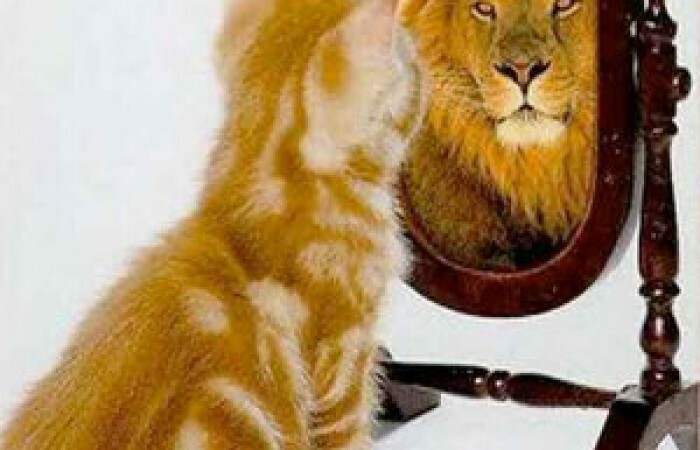 See your hair, skin tone, clothing, and how you want your body to physically look. See yourself eating healthy food, and as you do, see your body melting fat off and lean muscle forming. If you can do this, you have built a powerful mind and it can become a real asset in changing your physique. There she goes, back on that detox thing. I keep referring to detoxifying the body because it’s important for your health, as well as aiding in fat loss and gaining lean muscle tissue. This is the core element of a sound fat loss program. You must reduce the amount of toxins entering the body and you must get rid of them. If you fall short on this step, fat loss will always be a struggle and those last 10 pounds, well; you will be battling them forever. Detoxing your body can be the number one factor in lose those last 10 pounds. Toxins get in your body through the various personal hygiene products you put on your skin, the chemically-laced foods you eat, diet colas, prescriptions and over-the-counter drugs, the polluted air you breathe, the tainted water you drink, etc. Your body cannot neutralize, digest, or eliminate these toxins. They just stay in your body, accumulate, clog your pores, attack organs and literally cause illnesses and diseases. Among the problems these toxins pose is the inability to lose fat easily or effectively. Toxins CAN destroy your fat loss endeavors. There is a way to manage and reverse this toxic condition and keep it from holding you back. When your body contains more toxins than it can filter, your body will become acidic. When you are acidic, your body can easily catch viruses, illnesses, and diseases. In addition, this acidic condition keeps fat trapped in cells. To win the war on the last ten pounds, it's not a one shot approach. You have to tackle the issue at every angle and never give up. If you employ the above religiously, those last ten pounds won't be a factor in your life anymore. To get the extra edge on fat loss, check out How to Lose Weight Forever.